Paul Krugman is a lightning rod for economic criticism. He's used to it. For several years Krugman has argued in his New York Times columns for more government stimulus spending, not less. The Nobel prize-winning Princeton economics professor has been among the loudest and most persistent critics of government spending cuts while the job market continues its stubbornly slow recovery. 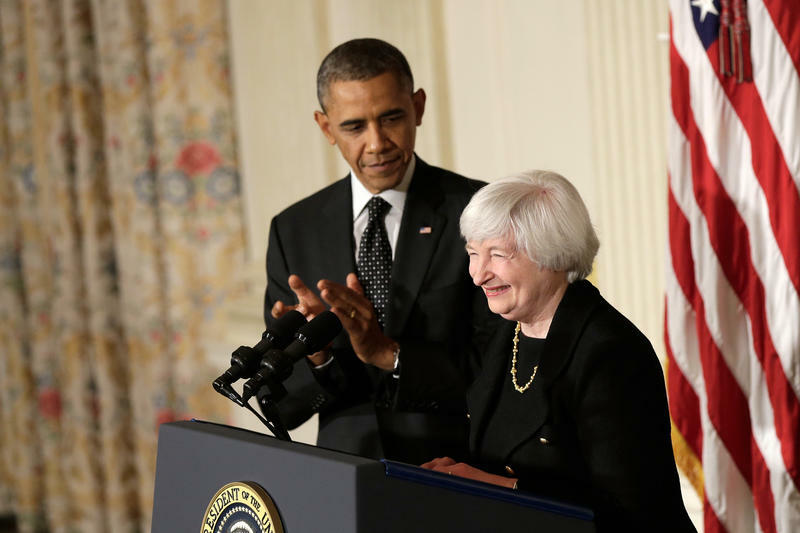 In short, he blames government job cuts for the lackluster economic recovery. But he hasn't found support for his strategy in Congress or in state and local governments. Instead, the public sector has continued shedding jobs even as private industry has been adding to payrolls. Krugman argues private job growth would be much more robust if governments were adding workers even to do meaningless labor, for example (in his words) digging holes and filling them up again), because it would add consumer spending to the overall economy. Miami-Dade and Broward counties together have cut 5,700 jobs since 2008. 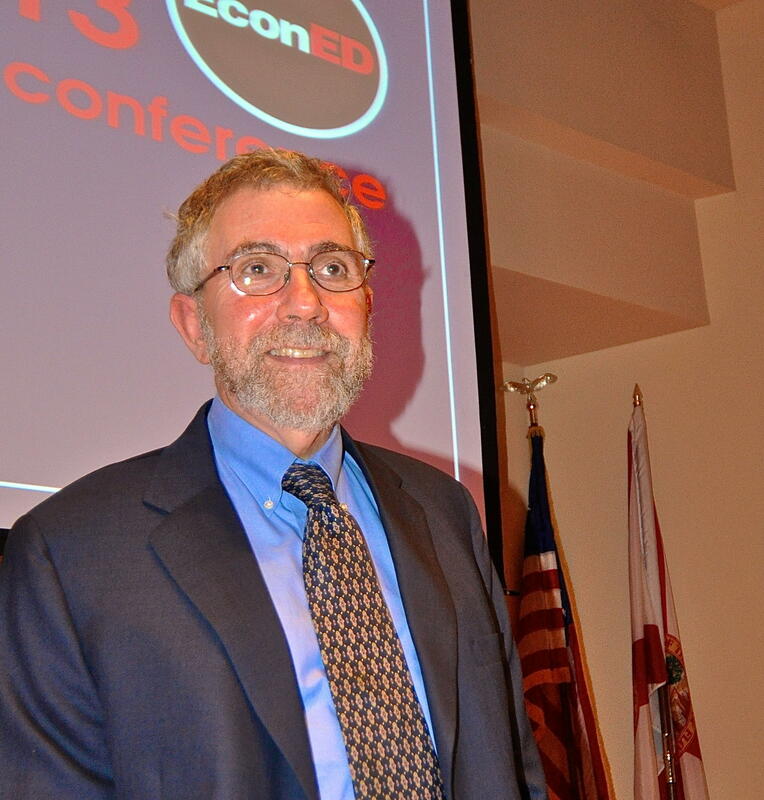 We spoke with Krugman on the sidelines of his EconED 2013 conference lecture to economic professors at FAU's Davie Campus.